Hi all. 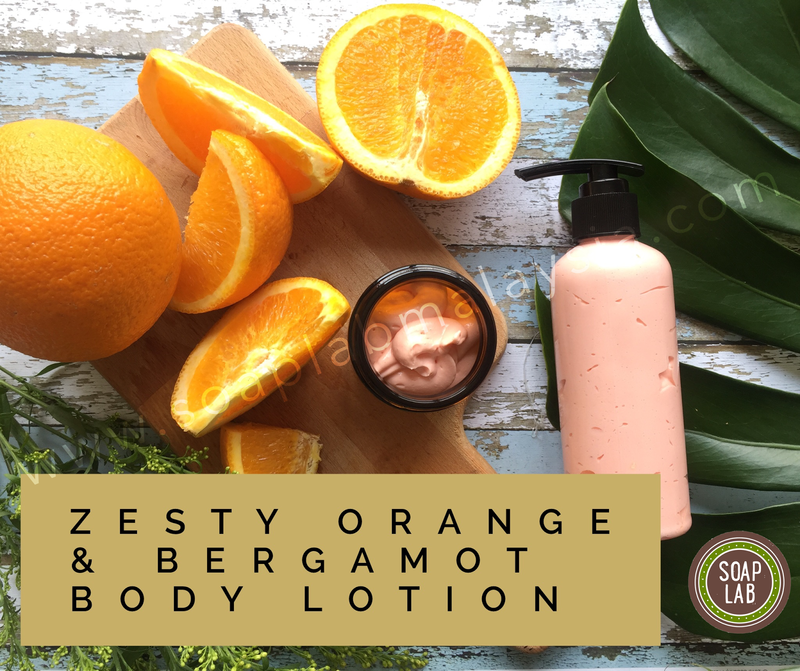 Today ill be showing you guys how to make Zesty Orange and Bergamot Body Lotion. The purpose of this lotion is to melt your stress away. Bergamot essential oil is usually used in aromatherapy to remove stress and mostly used in cases for mild depression. As a working mom, sometimes I just get so stressed with everything around me; the kids, the business, the husband, the Jam and so many things some more. Most of the time il use bergamot essential oil behind my ears to calm me down but this time thought why not do it for lotion! 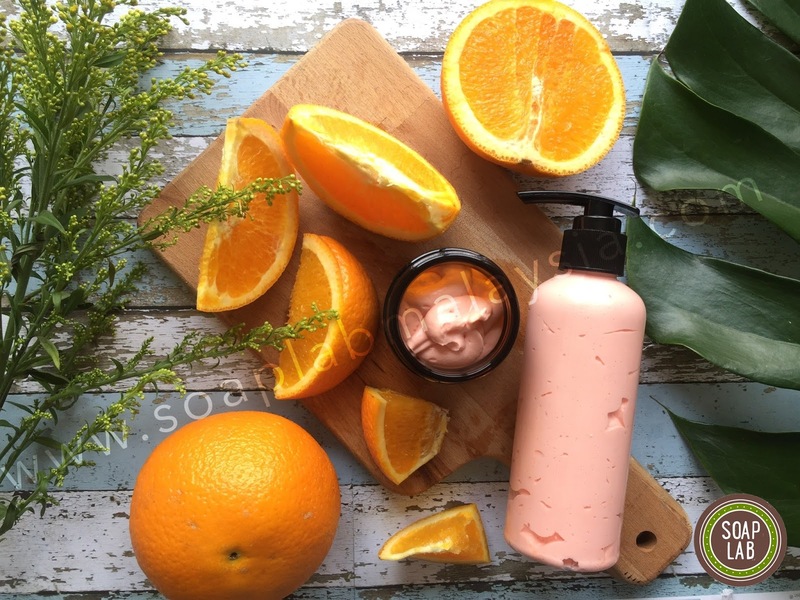 So here It is; A body lotion with bergamot essential oil.